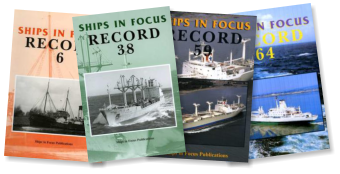 Ships in Focus publish high-quality, illustrated books of shipping history. Coverage includes well-known ship owning companies, famous individual ships such as Mauretania, ship types such as the SD14, and shipbuilders. Ships in Focus produce 'Record', an acclaimed, illustrated journal. 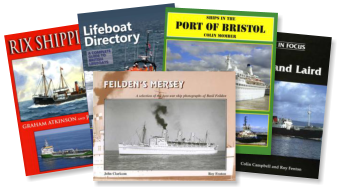 Each issue features at least one shipping fleet or part of a fleet, with every ship illustrated. 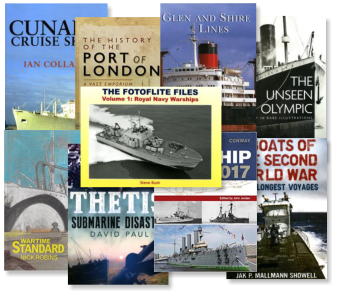 Other articles explore histories of ships, ship owners, shipbuilders, ports and types of ships. 'Record' concentrates on the period up to 1970, when ships still looked like ships! 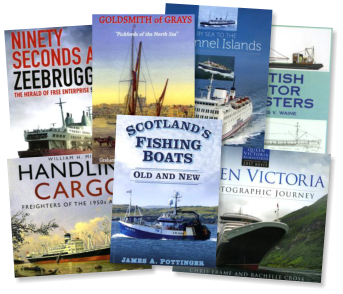 This page lists individual shipping companies which appear in our books and journals.